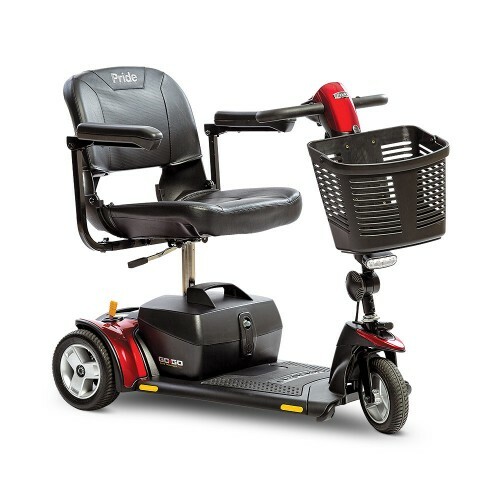 Here at Daily Care Inc. we carry a wide range of travel 3-Wheel travel mobility scooters. 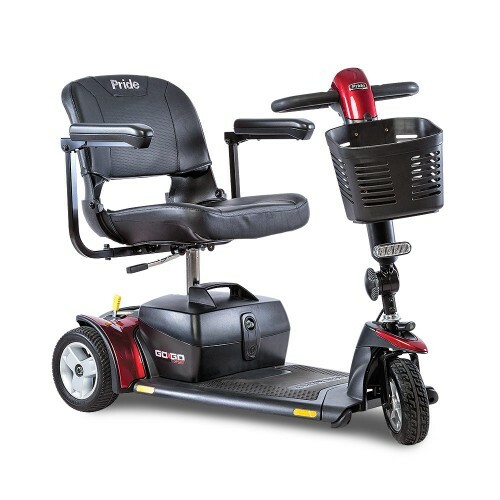 We carry top quality brands including Pride Mobility and Golden Technologies, and offer the lowest prices on all of our mobility scooters. 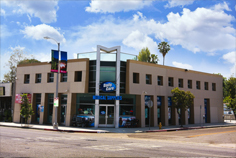 Our best selling mobility scooters are in stock and on display in our Los Angeles Showroom. 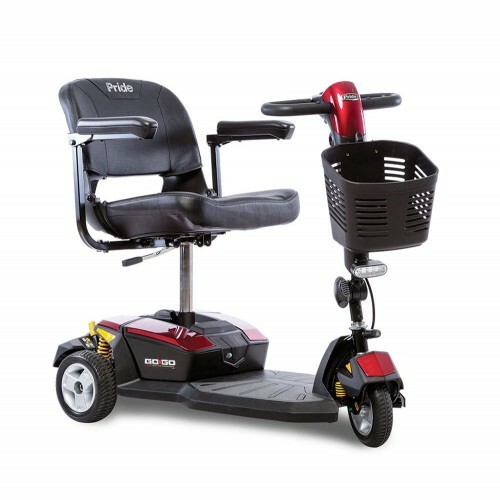 Call us today for help in choosing a 3 Wheel Travel Mobility Scooter. The Go-Go® Ultra X 4-Wheel easily disassembles into 5 pieces to suit your on-the-go lifestyle. 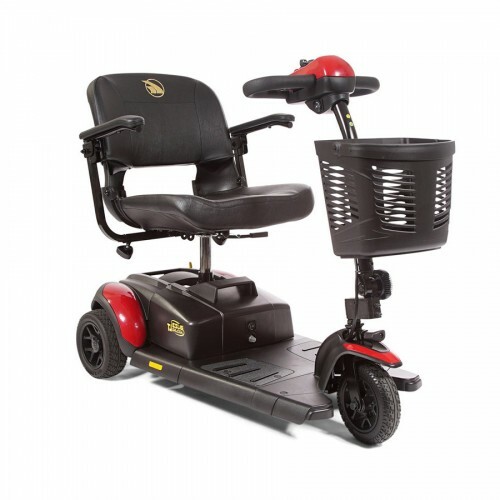 The Go-Go® Elite Traveller 3-Wheel provides stable outdoor performance so you can go anywhere. 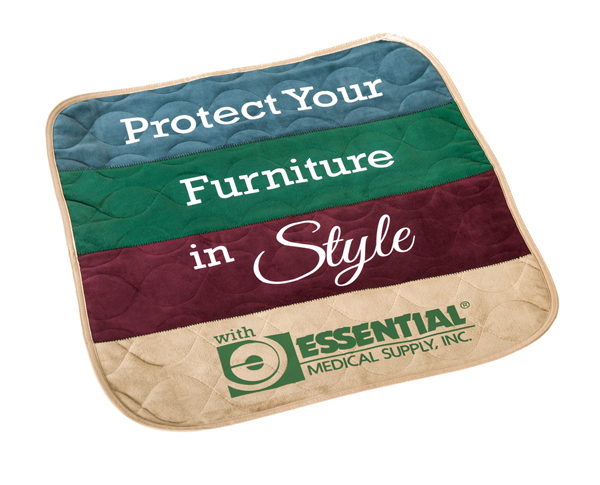 Features chip-resistant color through wheels & increased foot room! 300 lb. capacity, wireless disassembly in 4 easy steps! 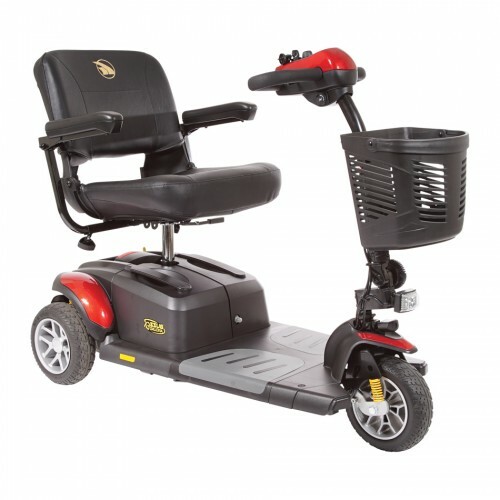 For the smoothest ride in travel mobility, choose the Go-Go® LX with CTS Suspension 3-Wheel. 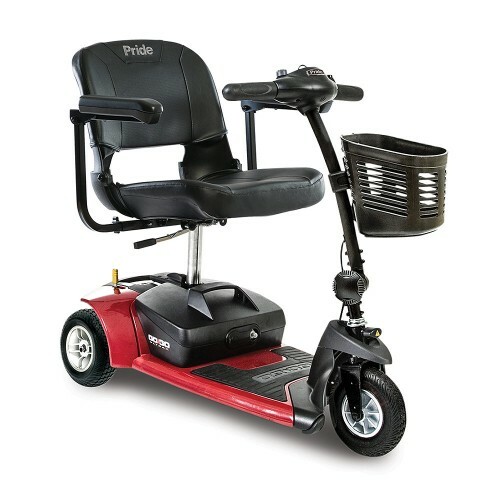 Model S50LX for the 3-wheel Pride Mobility Products Corp. 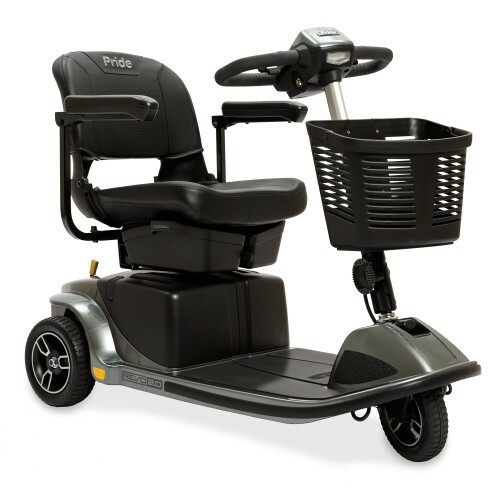 The Go-Go® Sport 3-Wheel delivers high-performance operation and easy disassembly for convenience on the go. 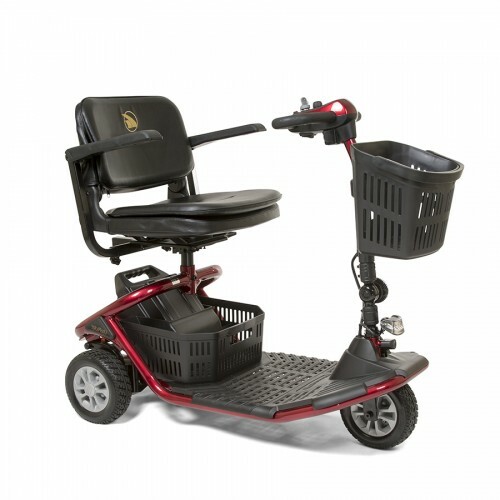 Features an anti-rust steel frame & wireless disassembly! 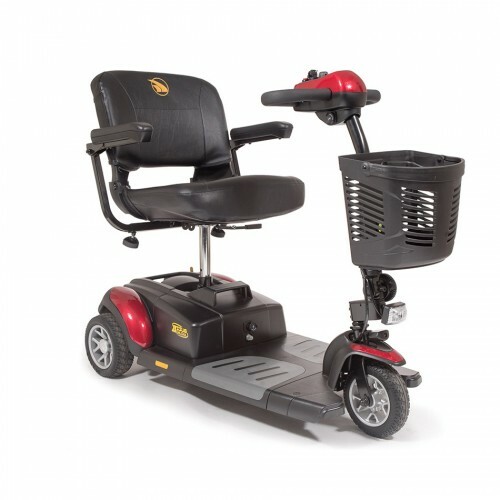 The Go-Go® Elite Traveller Plus 3-Wheel delivers performance and style for your life on-the-go. 330 lb. 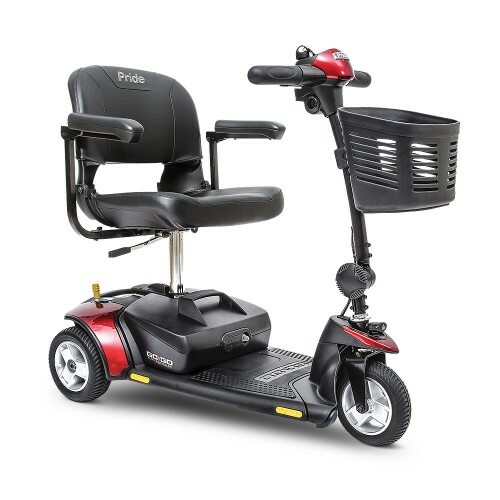 capacity, 18 mile range & comfort spring suspension!